Find a new Chrysler 300 at your local Burlington, WA Chrysler dealership. Overview Modern, sophisticated and luxurious to the bone, our selection of new and pre-owned Chrysler 300 vehicles in Burlington, Washington, is something you do not want to miss. Shop our inventory of Chrysler 300 sedans at KarMART Chrysler Jeep Dodge Ram in Burlington, WA, and then get behind the wheel of something classy, practical and full of power. Its luxury seating delivers a smooth and comfortable experience, regardless of the weather. In other words, the Chrysler 300 means all traction, all the time, with a dab of finesse in the middle. With the perfect combination of strength and fuel efficiency from winding through farm roads and exploring coastal towns, to navigating the Outlet Shoppes in Burlington, WA, the Chrysler 300 is your number one ally. Come visit us and see of yourself, between George Hopper Road and West Whitmarsh Road, on Auto Boulevard. Why Us? At KarMART Chrysler Jeep Dodge Ram in Burlington, WA, we put trust, integrity, and customer service at the forefront of everything we do. Thanks to our dedicated car sales team and expert auto financing crew, buying or leasing a new or pre-owned Chrysler 300 sedan with us is always a good experience. Settle for anything less and you'll miss out on our convenient online automotive finance application and online monthly car payment estimator, as well as the opportunity to work one-on-one with our incredible sales and automotive financing departments! 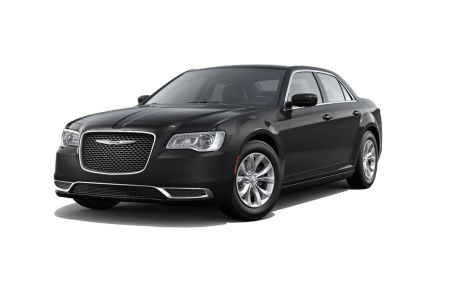 Let us help you find the Chrysler 300 vehicle and the auto loan that suits you best. 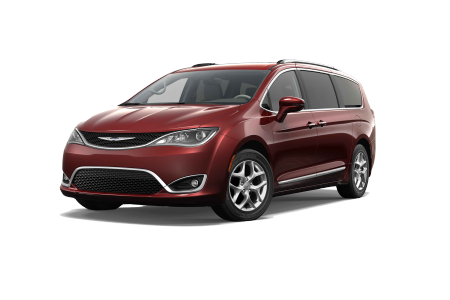 Give us a call or stop by for a test drive today! The auto service center at KarMART Chrysler Jeep Dodge Ram in Burlington, WA, is fully committed to taking care of all your Chrysler 300 sedan's needs. From routine auto maintenance like tire balancing, oil changes, engine tune-ups, and state inspections, to more complicated automotive services, our highly skilled auto mechanics have got you covered. Our auto service center also offers customer perks like early bird drop-off, Saturday service, shuttle service, Spanish speaking mechanics, and more. Use our online service scheduler to set up your next appointment or give our service department a call now. Whatever you need, we're happy to help!